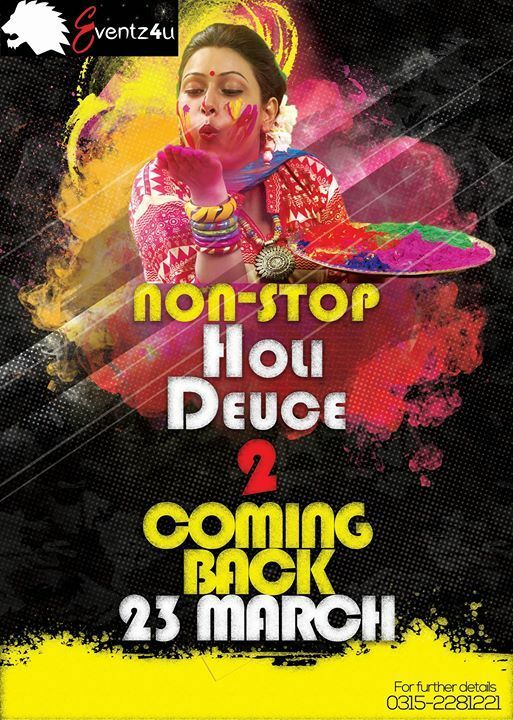 Our event has #NoReligious #Restriction We welcome everyone who wanna be a part of it. 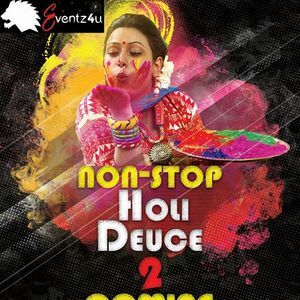 Due to your love and Support have helped us become who we Eventz4u are, we joyfully announce that team Eventz4u is going to organized once again on your demand #NONSTOP #HOLI #DEUCE2 on 23rd March 2019. Keep Following Our Page and Whatsapp Group For Further Updates.